Sarasota, Florida, March 18, 2015 – Star2Star Communications, developers of "The World’s Most Scalable Cloud Communications Solution", today announced that Star2Star CMO Michelle Accardi has been selected as a 2015 Channel Partners Circle of Excellence award winner. 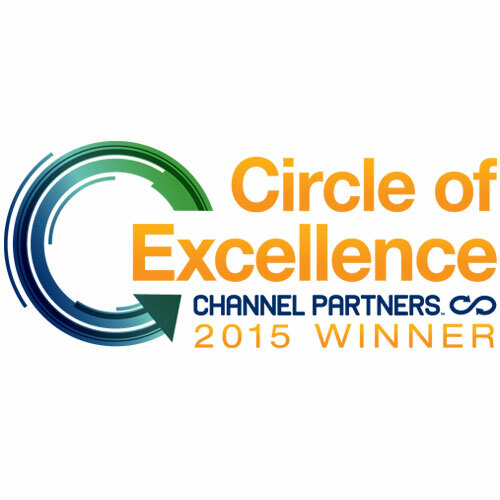 The award comes one month after Accardi being named to the CRN’s prestigious list of 2015 Channel Chiefs. “Star2Star has always been a channel-focused company. Michelle has helped our channel team and our channel partners to navigate the changes. We’re very proud of her accomplishments”, said Norman Worthington, CEO of Star2Star. The Circle of Excellence is an elite group of channel chiefs chosen each year for their leadership, vision and innovation within the channel. The IT and Telecom channel is going through unprecedented change, and channel partners depend on you and your peers to lead them to new and innovative services and products that will let them grow their businesses as they serve their clients even better. 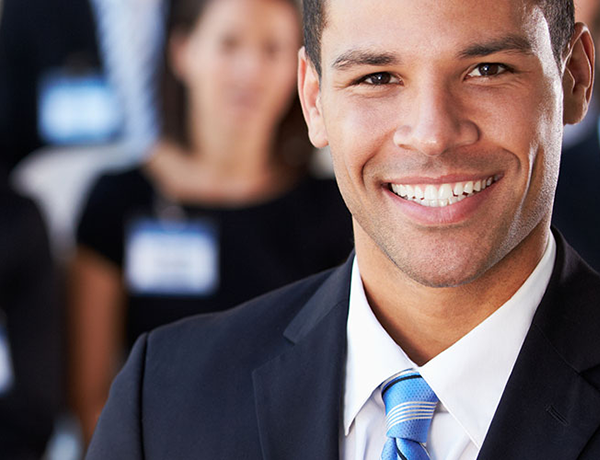 Connectivity and technology and now the center of successful businesses of all stripes, and through your leadership, the channel has grown to match the challenge.